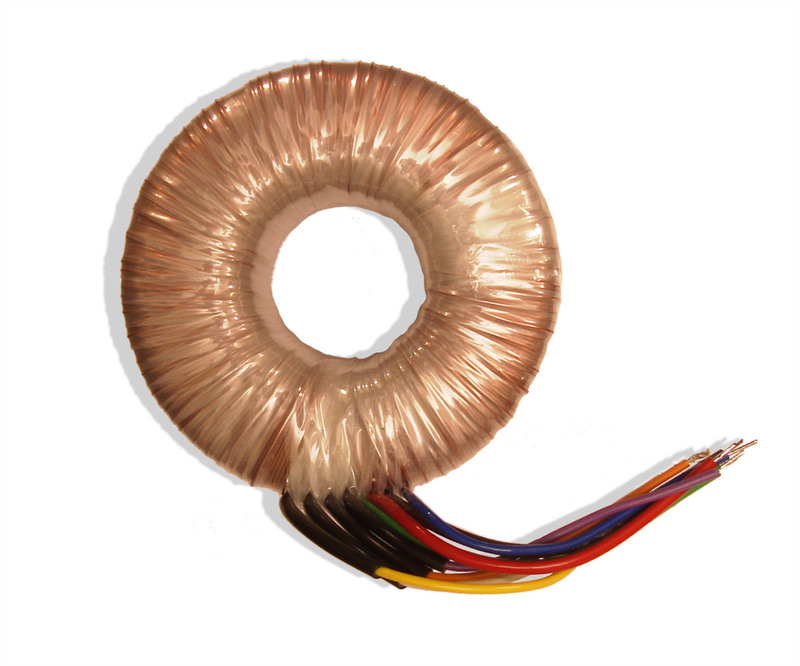 You can order customized toroidal transformers with any voltage or power rating (VA) from Multi-CB, manufactured according to EN 61558, on rquest with CE-compliance marking. 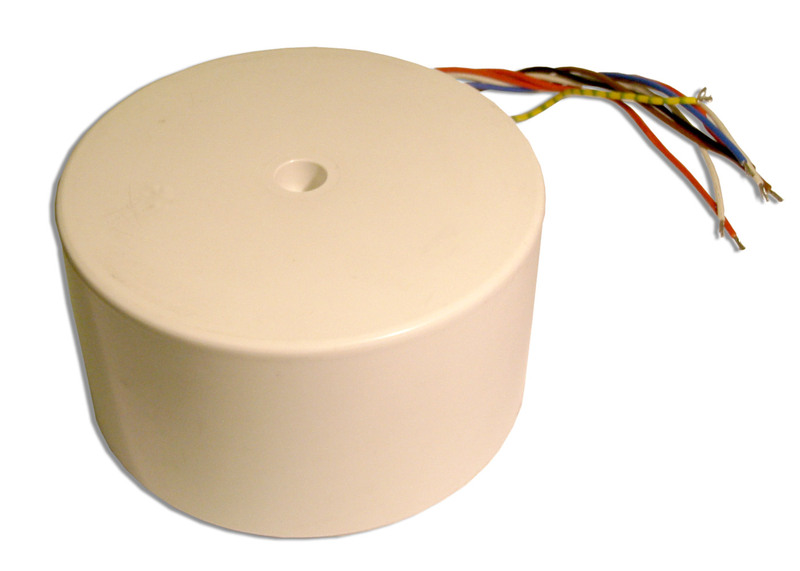 Please note: Until an online calculation of our toroidal transformers is possible, please make use of our pricing examples below, as well as the quotation- and order-page. 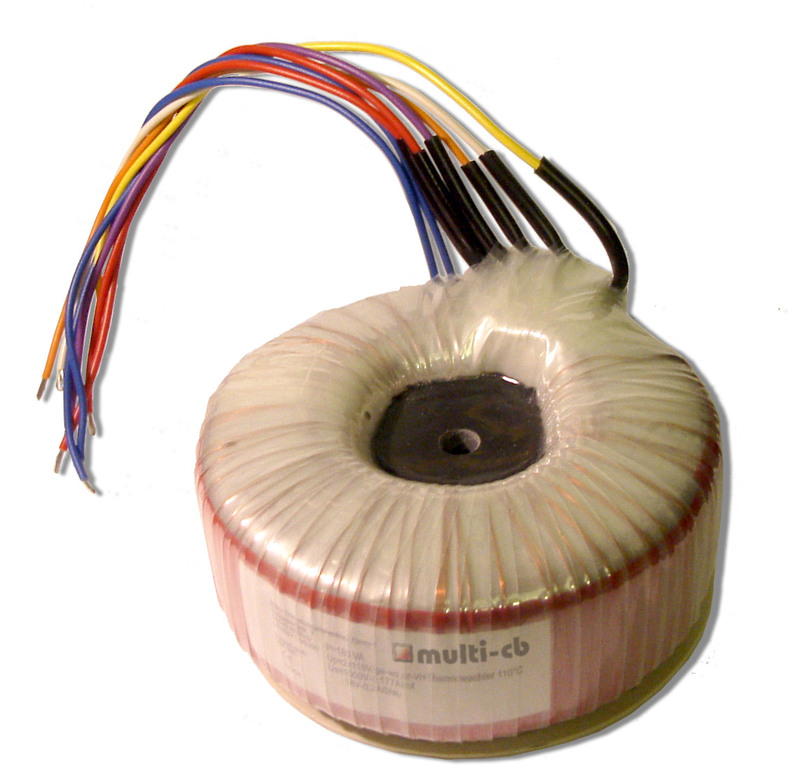 The minimum order value for toroidal transformers is €30.00. Sales made only to business customers (according to German law: §14 BGB). Prices plus VAT and shipping costs.